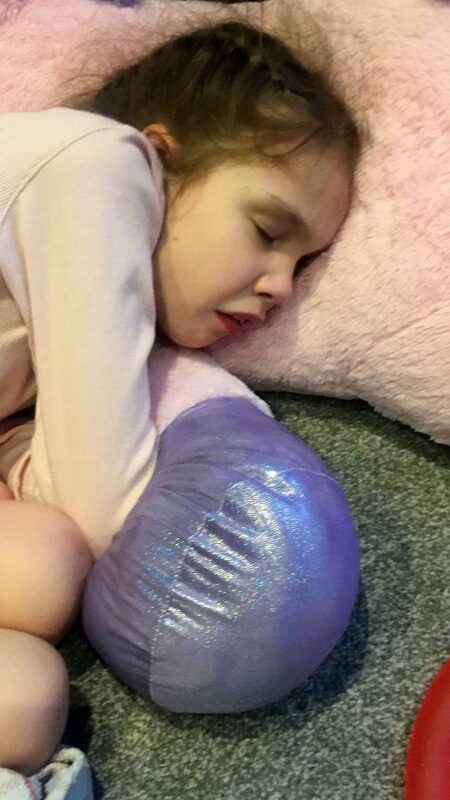 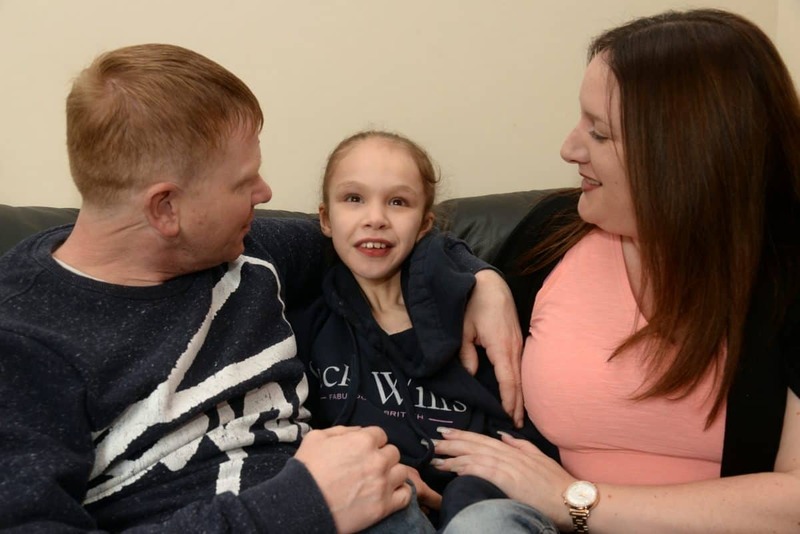 We reported how the life-threatening condition temporarily stabilised last year after Teagan received CBD oil – a cannabis derivative which does not contain THC. 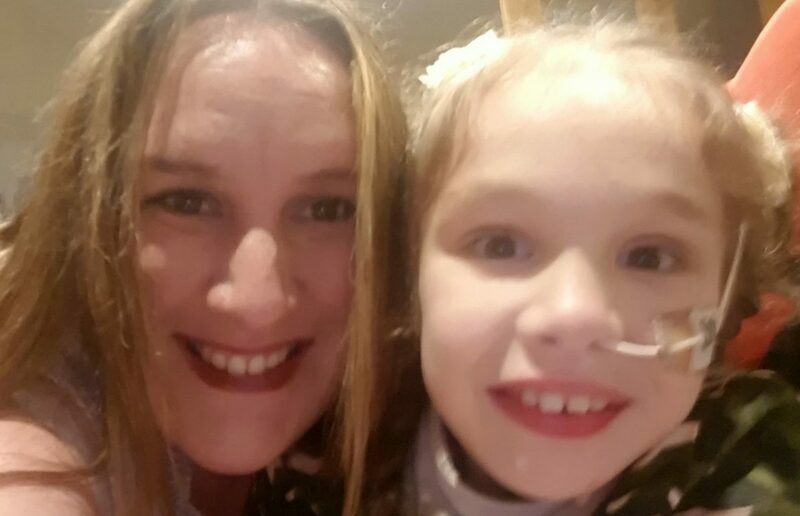 The mum’s petition which was created just four days ago has already been signed by almost 10,000 people. 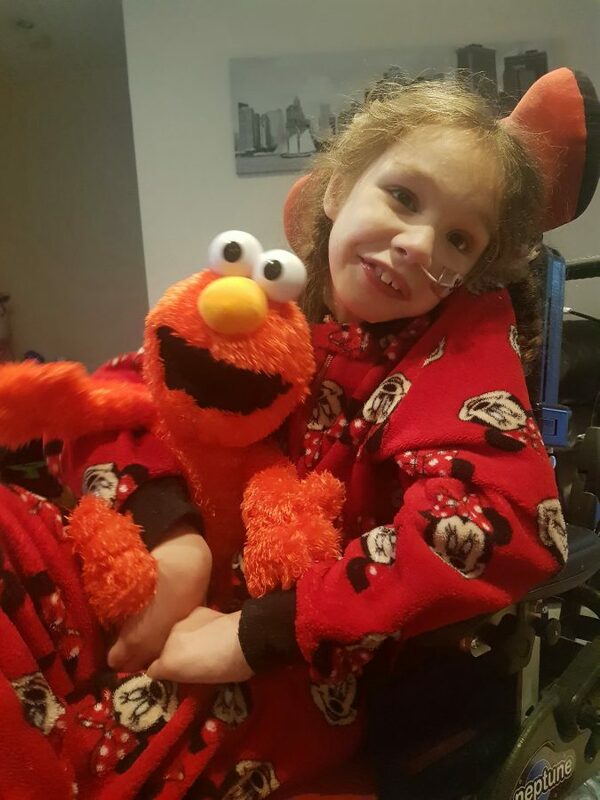 “Please help Emma get the medicine back from Customs and urge Matt Hancock, Secretary of State for Health to sort out the crisis in NHS prescriptions of medical cannabis so that no other family has to go through this,” the petition pleads.